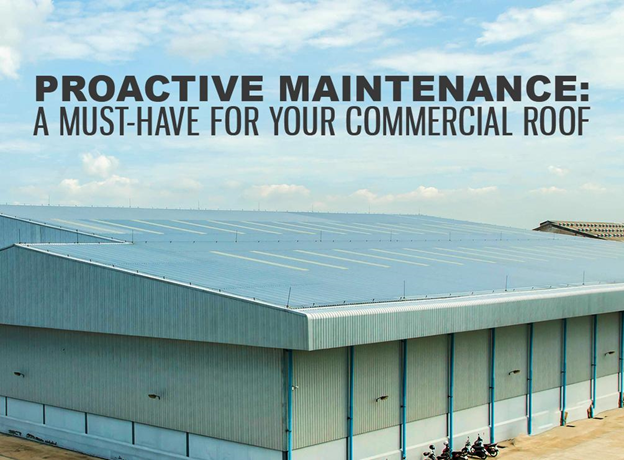 Your roof serves as your building’s first line of defense against the elements. With daily wear and damaging storms, however, they can sustain problems that may not always be visible. 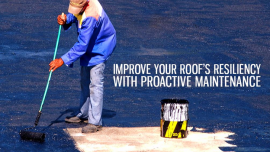 Routine upkeep is the key to finding out these issues and keeping your roof’s efficiency. It can also help prevent costly repairs down the road. We will start the assessment of your roof’s condition by checking your building’s interior. We will look for all signs of stain, rot, and leaks to determine any issues with your roof or ventilation system. After that, we will proceed with the inspection from the outside. 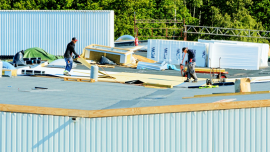 We will check the ballast, edge metal, and any roofing adhesive. We will also make sure that there are no missing or loose fasteners on the cap flashing. Moreover, we will examine the base flashing of your commercial roofing in Richmond, VA, to see if the sealants are still intact. We will also look for worn areas with spots, deterioration, and damaged insulation. With this checklist, we are sure to uncover even the most hidden problems in your roof. An effective way to treat roof problems is to hire an expert roofer like us to inspect it annually. We can develop a program that includes a complete documentation of your roof’s condition, along with photographs. We will also conduct a thorough cleaning of your drain gates and gutters, as well as take care of needed repairs. 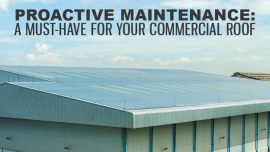 As an expert in commercial roof maintenance and roof repair in Richmond, VA, we can help you start on your proactive roof upkeep immediately. Call us today at 1-(804) 306-1044 to discuss the specifics of the program.